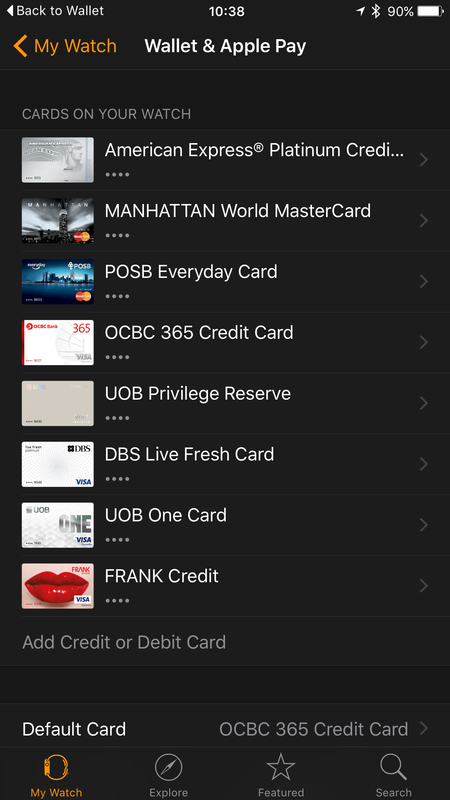 Slightly more than a month after Apple Pay for AMEX launches in Singapore , Apple Pay for VISA and MasterCard holders are finally available in Singapore. 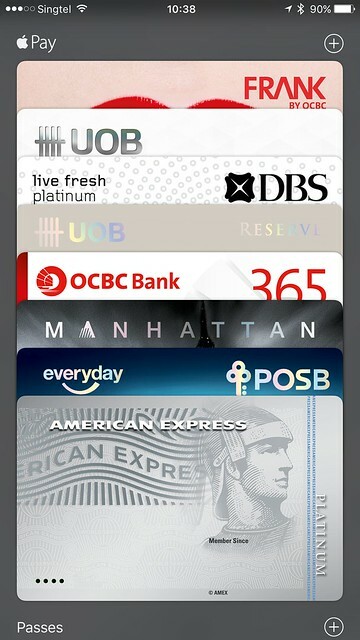 Other banks like Citibank, HSBC, ANZ and Maybank does not work with Apple Pay yet, but I am assuming those will come at a later date. I tried and successfully added: SCB Manhattan Card, DBS Live Fresh Card, POSB Everyday Card, OCBC 365 Card, OCBC FRANK Card, UOB One Card and UOB Reserve Card.